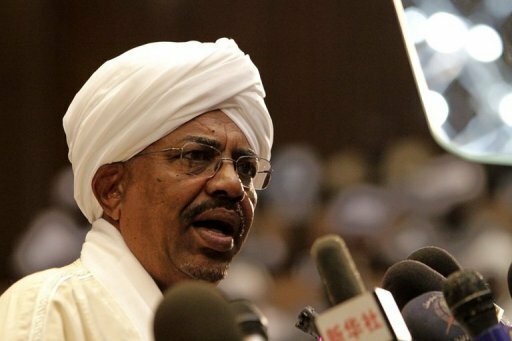 Sudan’s President Omar al-Bashir has announced a decision to free all political prisoners in the country. In a speech at the opening of parliament, Omar al- Bashir also said the government was committed to a “national dialogue” with all groups. It was not immediately clear how many prisoners would be released under the announcement. The move comes as tensions ease in Sudan amid improving relations with neighboring South Sudan. Omar al-Bashir said Sudan had now “guaranteed the atmosphere for freedoms and the safeguarding of the freedom of expression of individuals and groups”. “Today, we announce a decision to free all the political prisoners and renew our commitment to all political powers about dialogue,” the president said, without giving further details. The government would continue to communicate with “all political and social powers without excluding anyone, including those who are armed, for a national dialogue which will bring a solution to all the issues,” he said. Omar al-Bashir’s announcement was welcomed by Human Rights Watch (HRW), which said it hoped it would lead to an end to arbitrary detentions and torture under Sudan’s strict national security laws. “There is a chronic pattern of human rights abuse in Sudan,” said HRW’s Sudan researcher Jehanne Henry. She said the organization heard of cases every month where “people perceived to have political opinions not in keeping with those of the government” were detained. But analysts said it was unclear how the government would define political prisoners, and whether the release would include rebel fighters and government officials currently on trial for plotting a coup. Sudan has been facing a heightened security situation since South Sudan became independent in 2011. Tension between the new neighbors has been strained, with rebellions breaking out on either side of the border and a dispute over oil which escalated to the brink of war in April. However, in September the leaders of both nations signed a deal, mediated by the African Union, to resume oil sales and set up a demilitarized buffer zone. Last month, Omar al-Bashir, who came to power in a coup in 1989, said he would step down at the next election in 2015 because Sudan needed “fresh blood”.